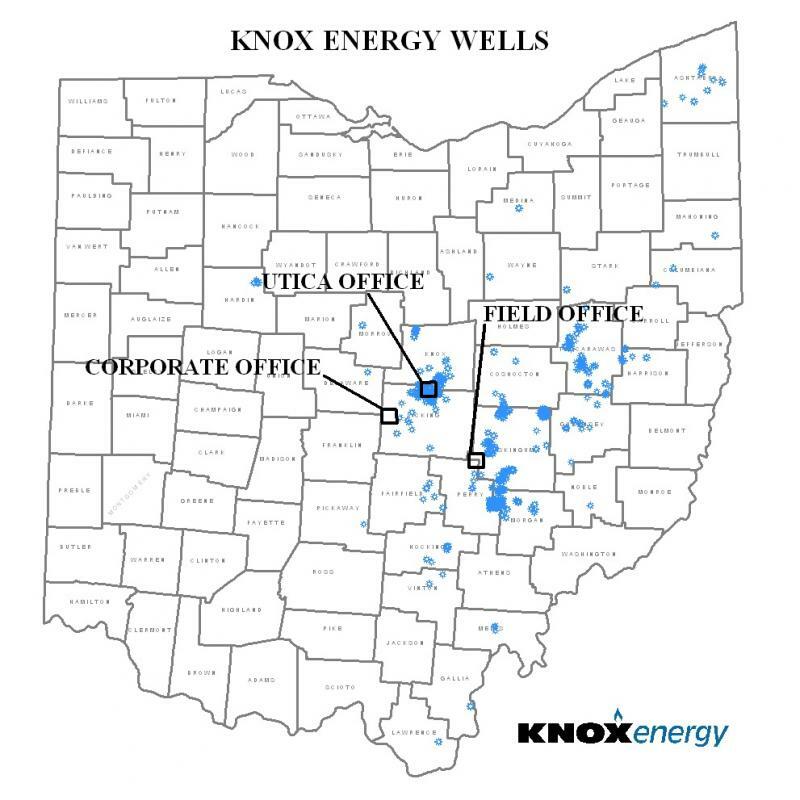 Knox Energy Inc. is a natural gas and crude oil exploration and production company located in suburban Columbus, Ohio. We specialize in natural gas and oil production, primarily within Ohio. In addition, Knox provides operational and technical services on a contract basis, with regard to exploration and production, pipeline construction and operation, land contract services, and natural gas marketing. Copyright 2014 Knox Energy Inc. All rights reserved.